Luxor to Aswan Tour By Private Car | Aswan Tour From Luxor - Book now! Take a private car from Luxor to Aswan to see three of the most famous attractions in Aswan. 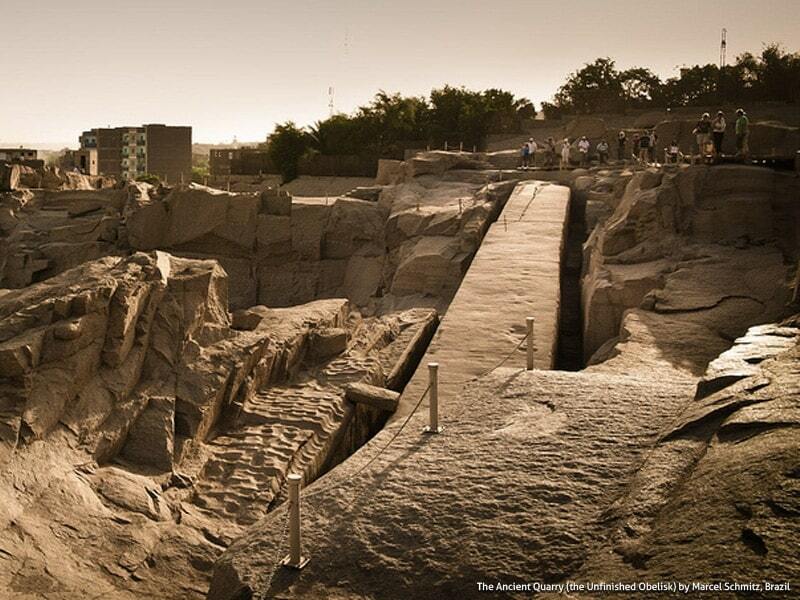 Tour the High Dam, the Unfinished Obelisk, and Philae Temple in one day Luxor to Aswan Tour. 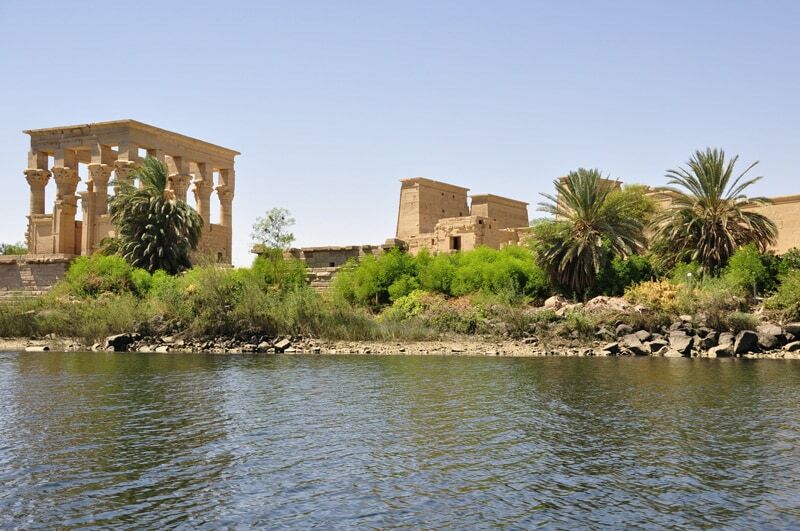 Enjoy the beauty of nature and spectacular views of Philae Island and its surroundings. Motor Boat Ride including. Book now this tour with the cheapest price! 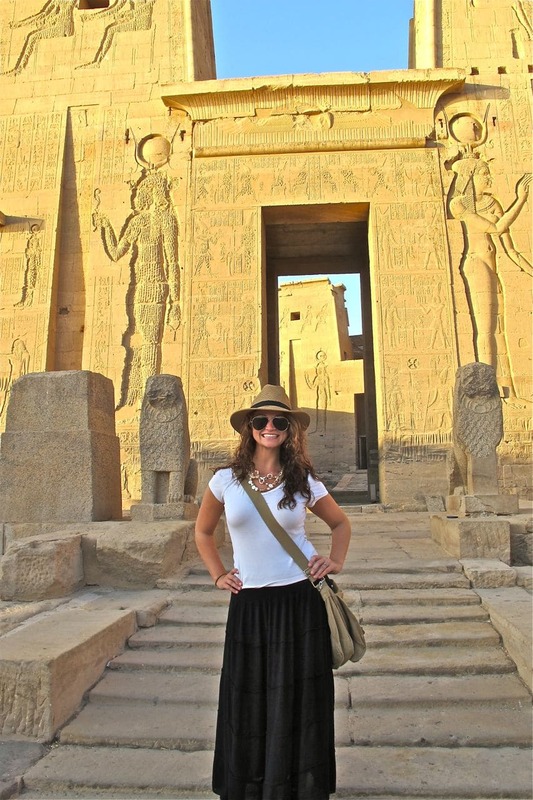 Wonderful Egypt tour guide will meet you at the lobby of your hotel in Luxor. Drive to Aswan from Luxor (about 3 hours). 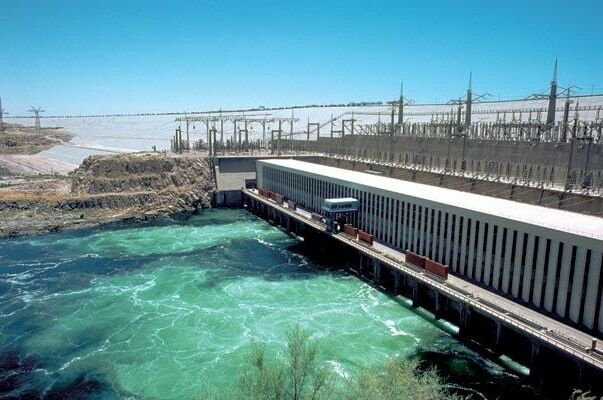 Start your day tour by visiting the High Dam of Aswan, the engineering miracle in the new centuries. Your guide will take you to the Unfinished Obelisk in the granite quarries of Aswan, where you will learn how the obelisks were carved in the ancient world. This obelisk abandoned due to a crack. 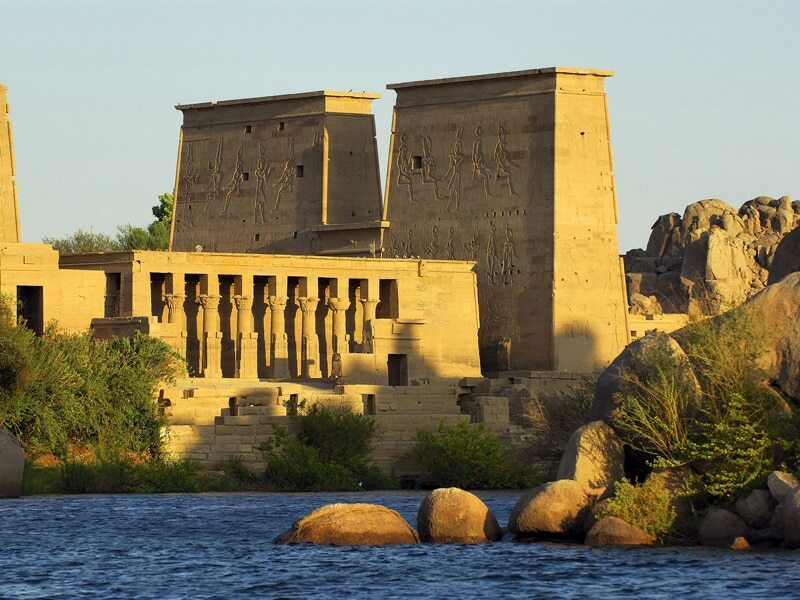 No completed visit to Aswan without a tour at the Temple of Philae, dedicated to the goddess Isis. Take a short motorboat ride to the temple, where you will listen to the grand myth of Isis and Osiris. Back to your hotel in Luxor.